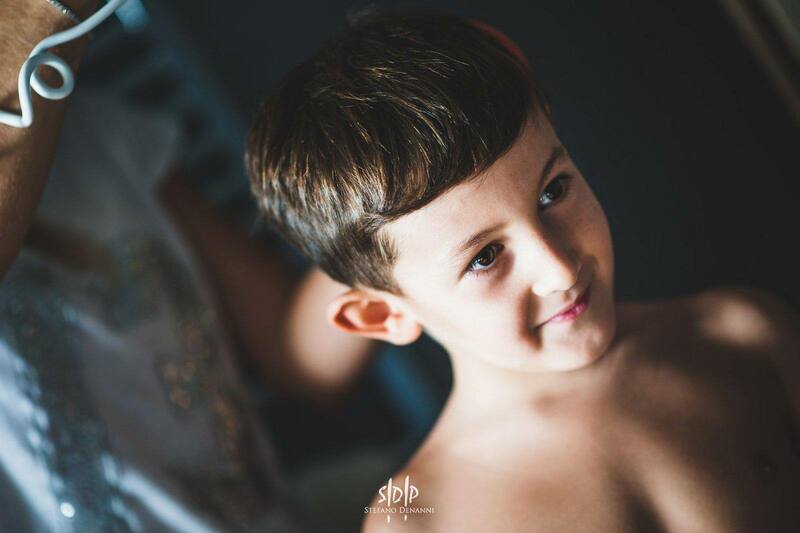 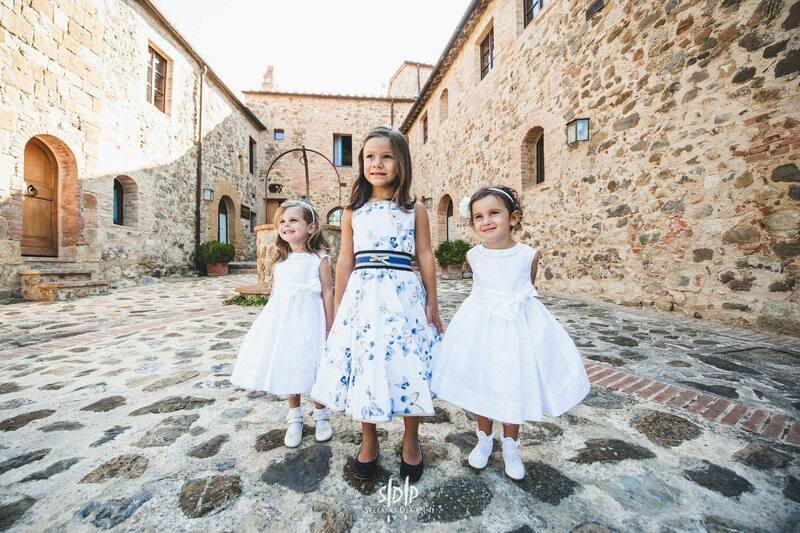 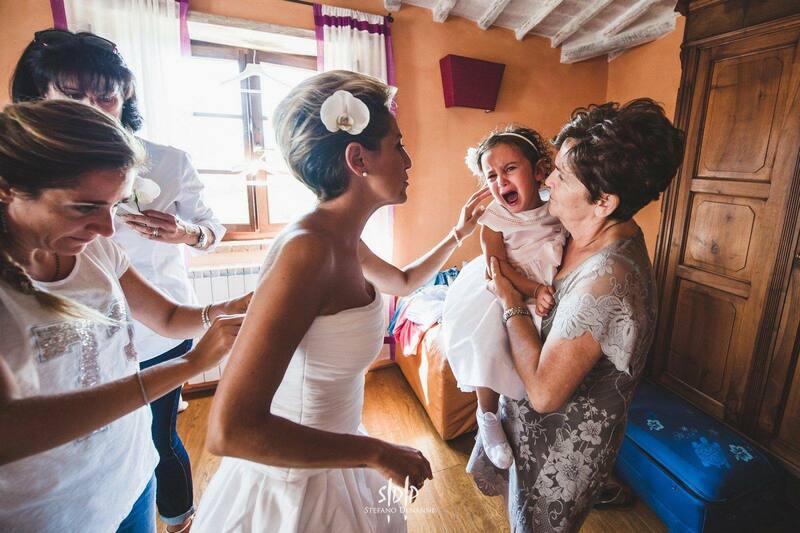 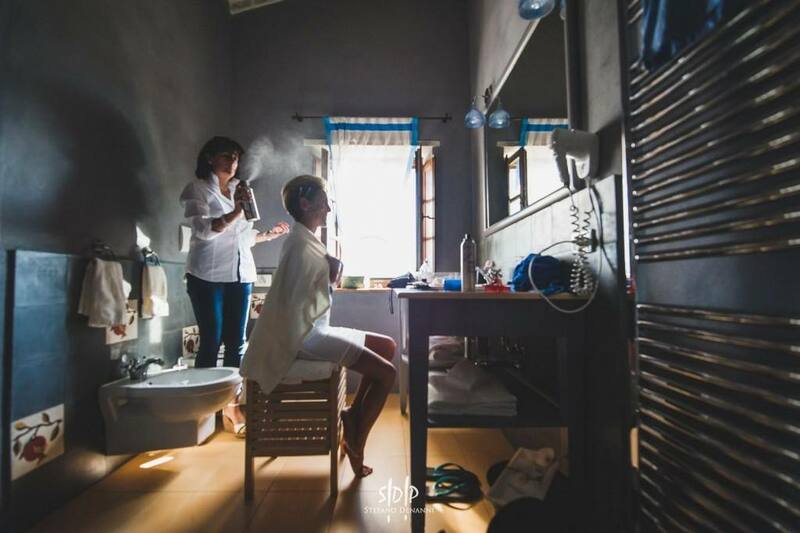 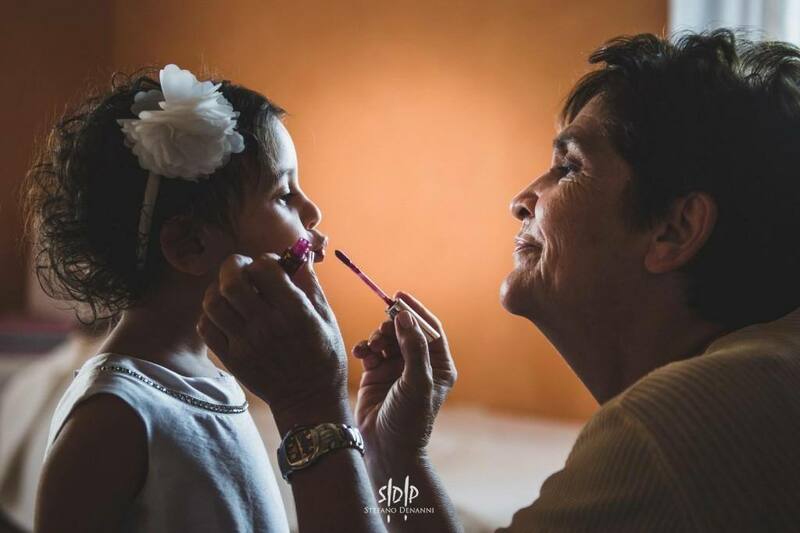 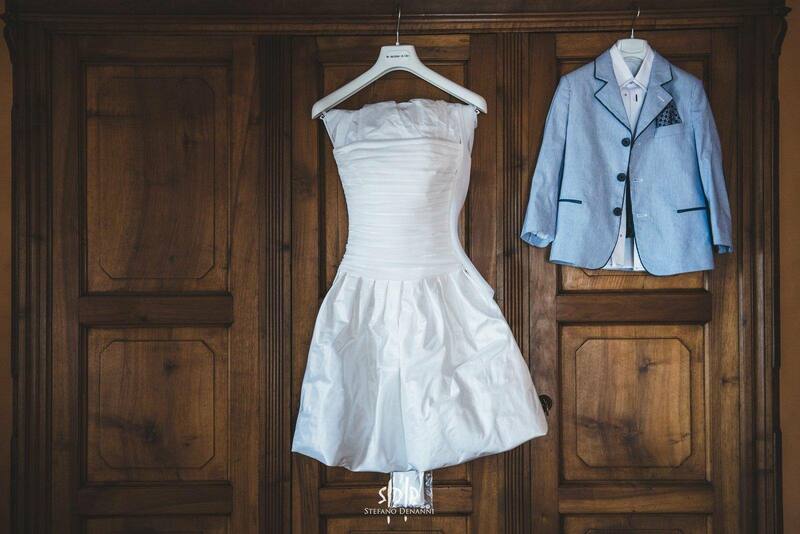 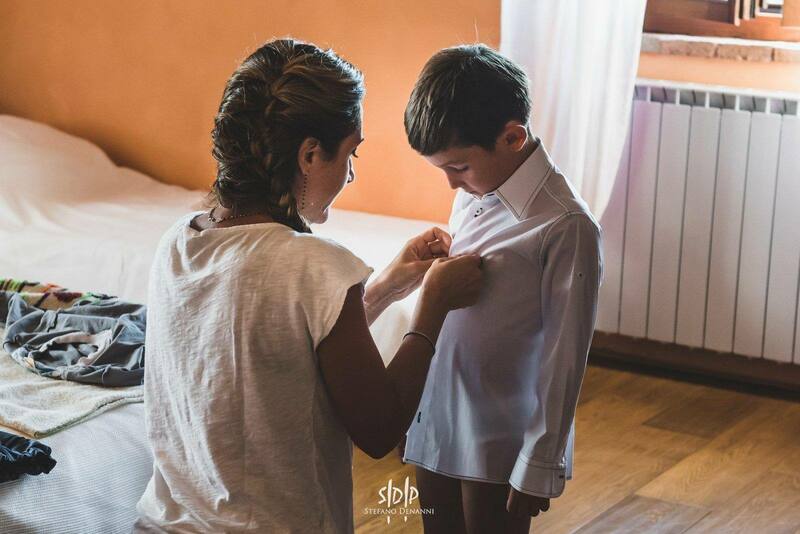 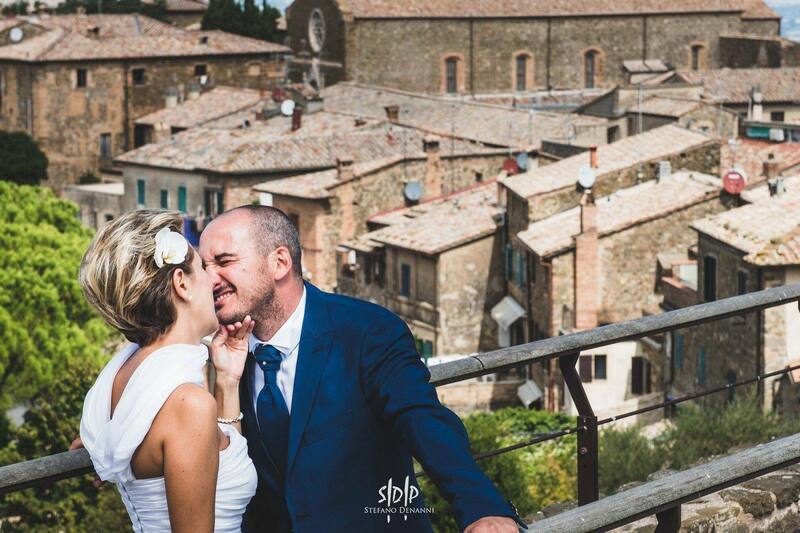 Destination Weddings photographer Montalcino. 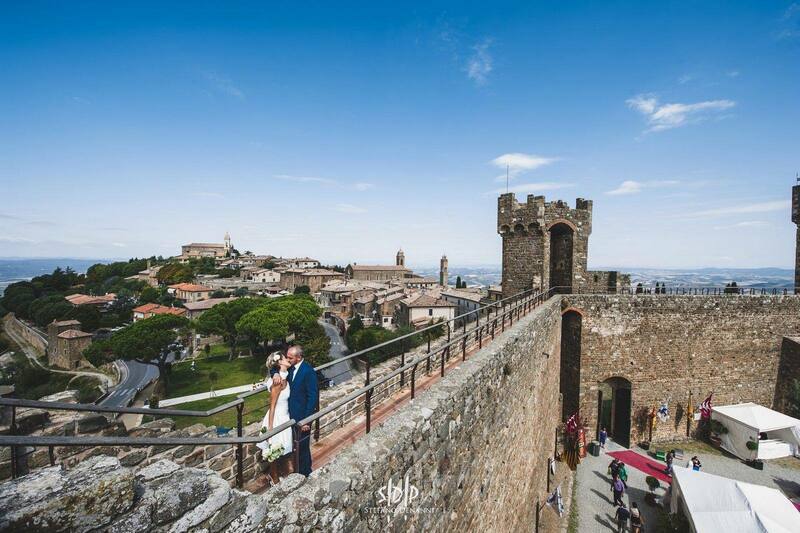 A stunning, walled medieval city, perched high on a hill, Montalcino is a favorite location for couples wishing to plan a wedding in Tuscany. 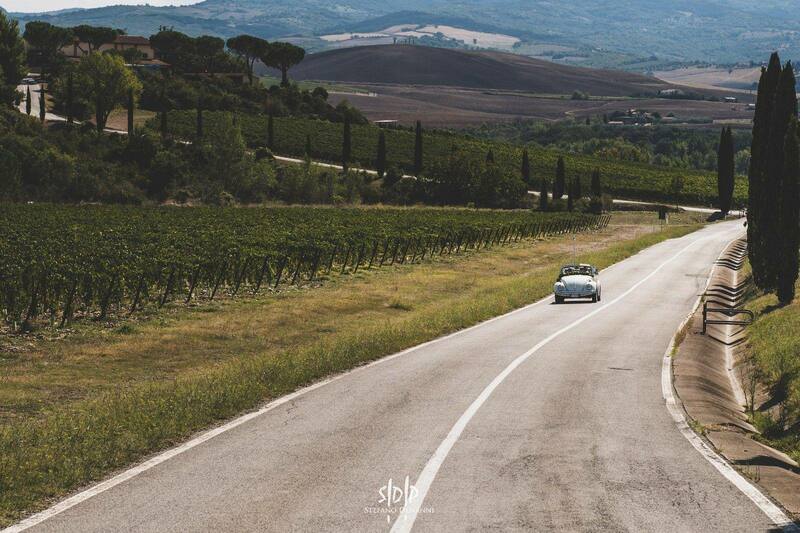 One of the world’s finest wines is made here, the Brunello di Montalcino, a serious red wine that is highly prized throughout the world. 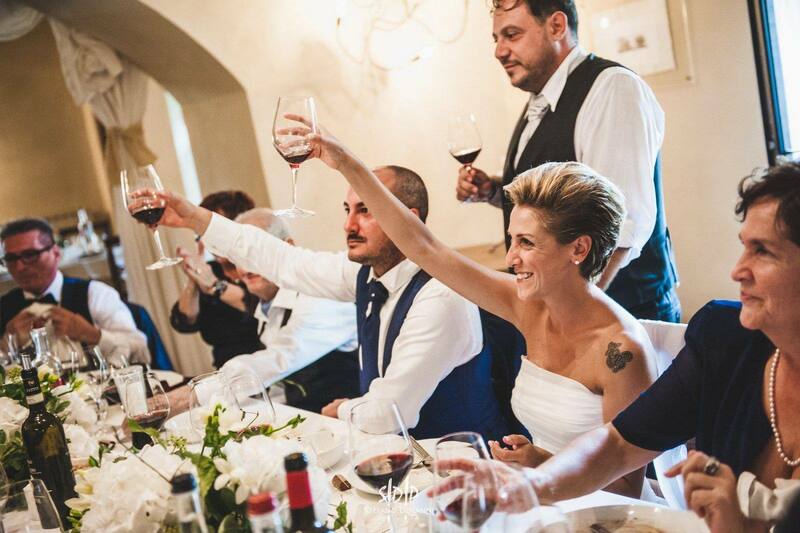 It can be sampled in some of the surrounding wine cellars and local restaurants. The massive walls that enclose the town date back to the 13th century and inside is one of the most perfectly preserved medieval citadels complete with fortress (La Fortezza) a 14th century fortress with perfectly preserved battlements. 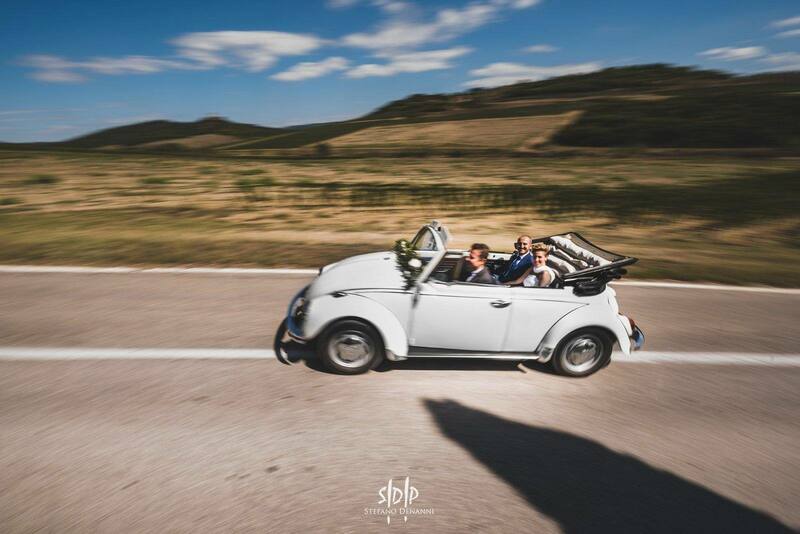 Climbing up to the top will allow you to experience a 360 degree view of the southern part of Tuscany with its olive groves, vineyards and forests. 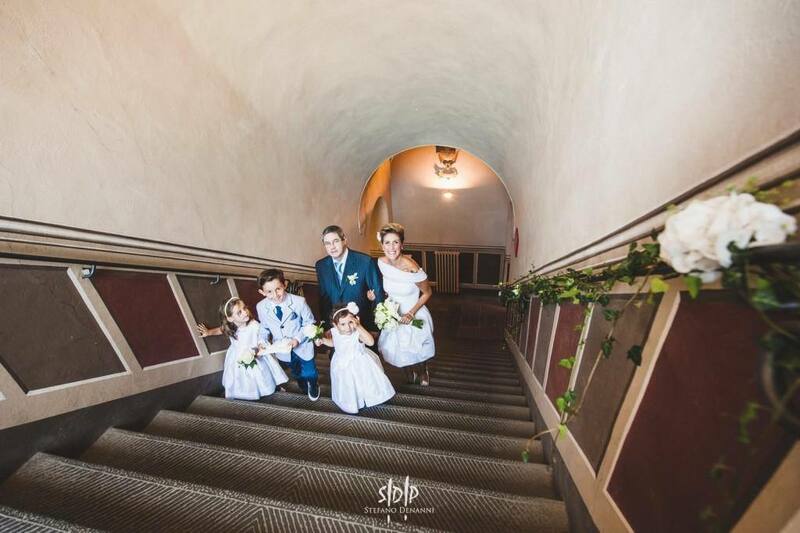 Picture perfect indeed! 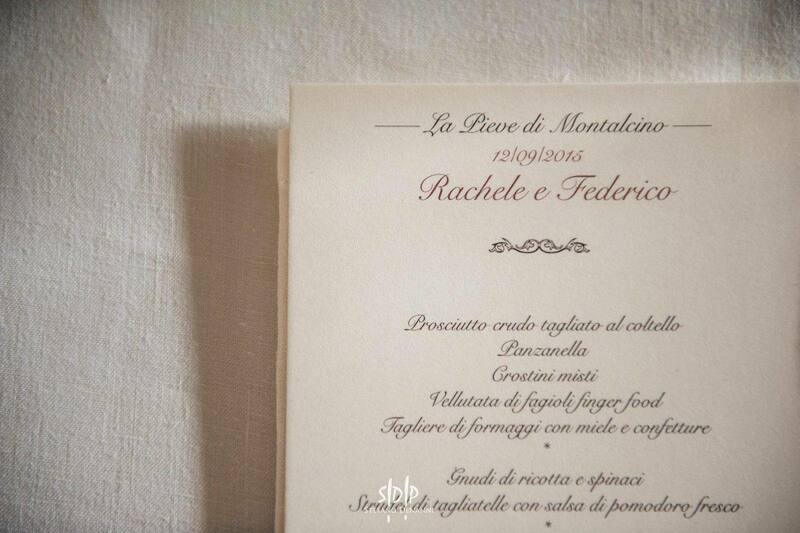 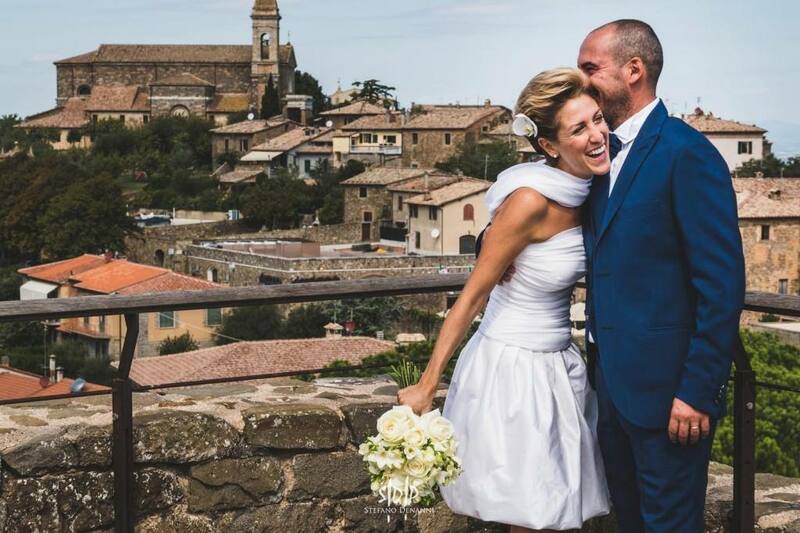 And speaking of pictures, photographer Montalcino is a dream come true for wedding photos. 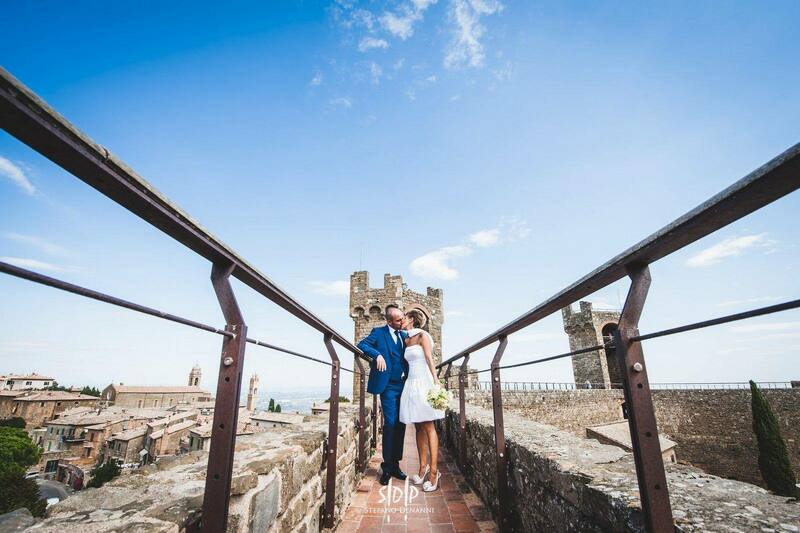 The incredible architecture and beauty of your surroundings will create an unforgettable backdrop for your photos. 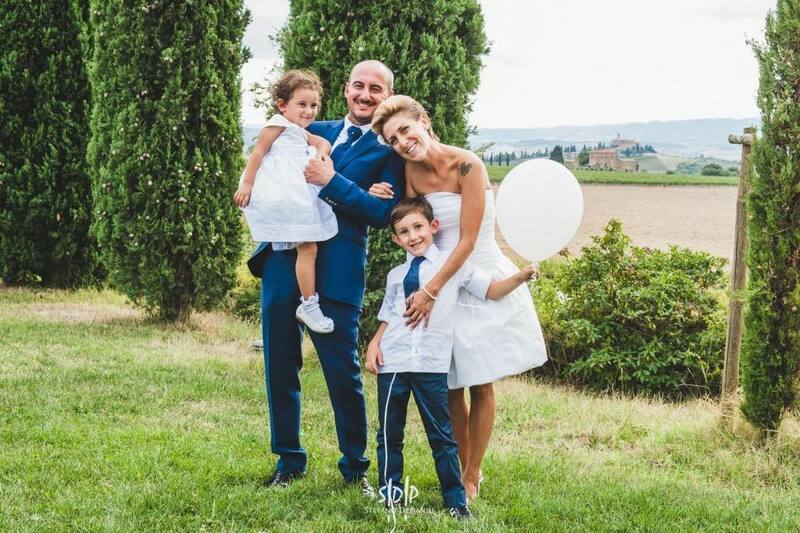 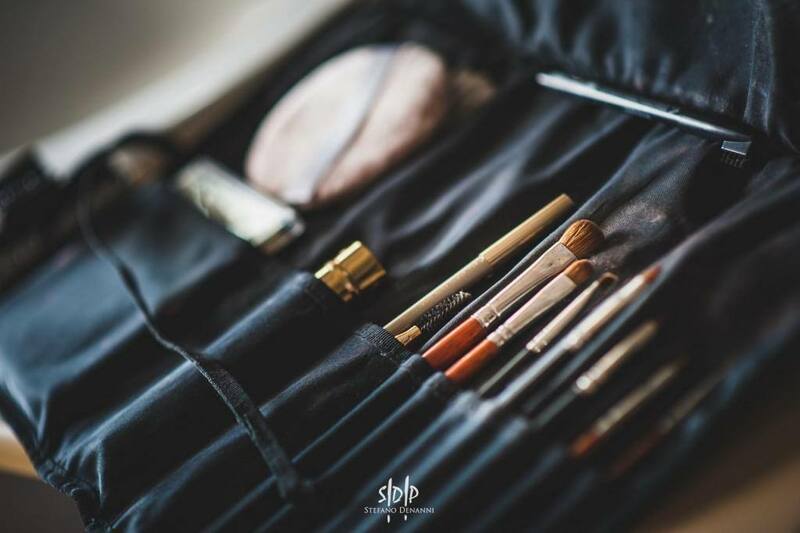 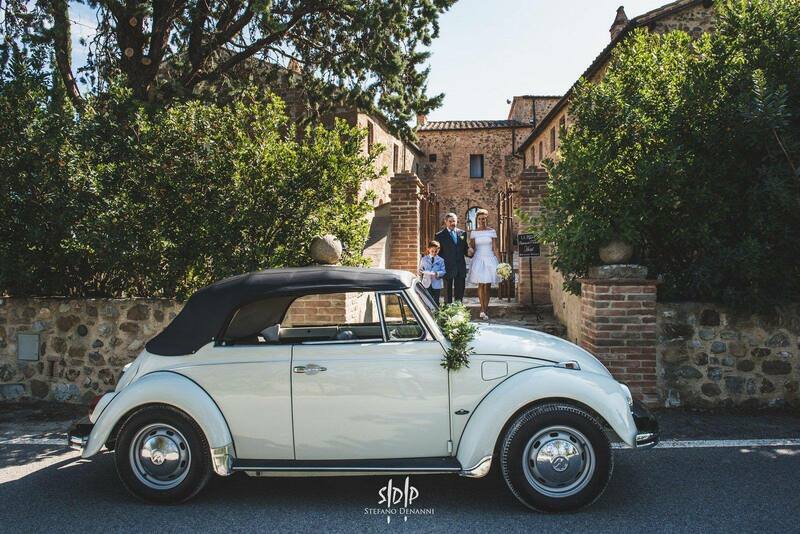 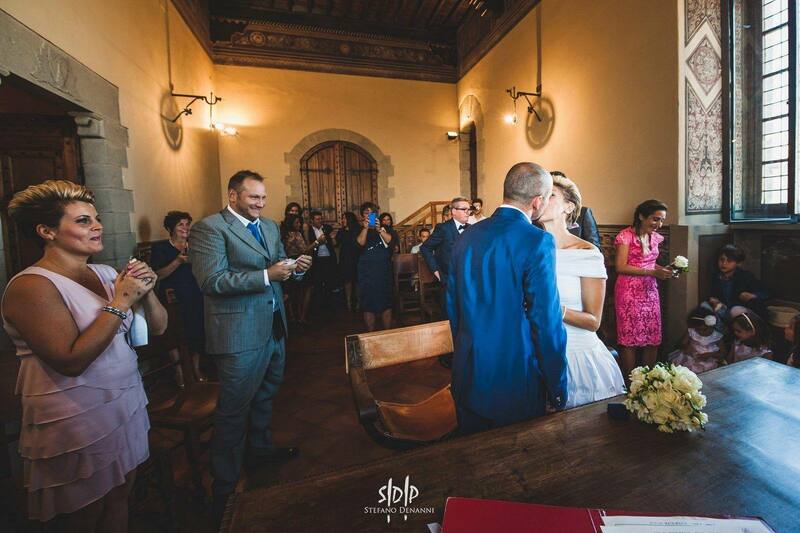 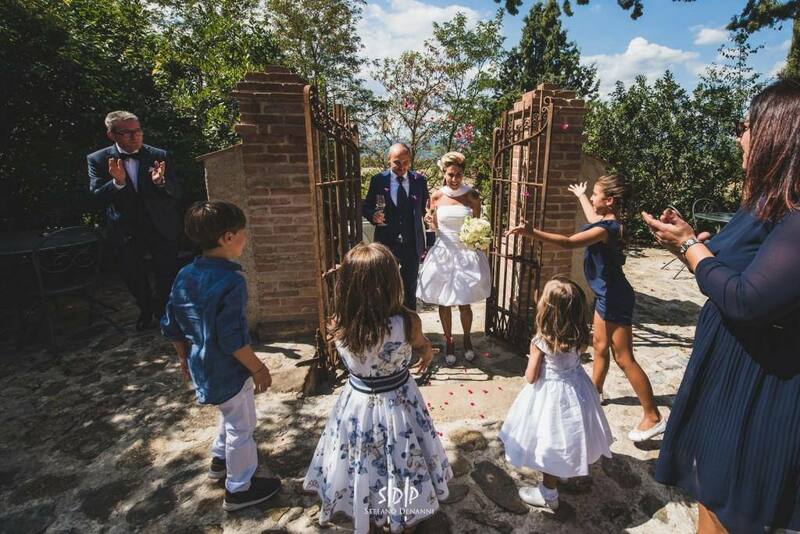 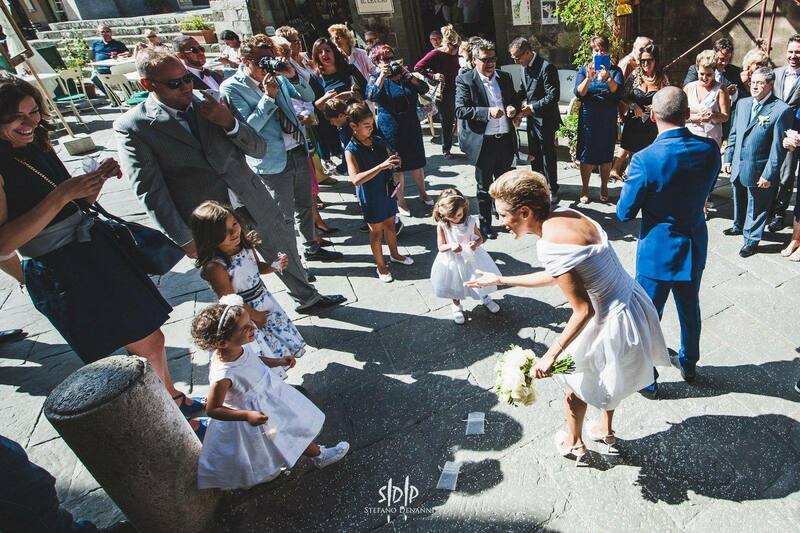 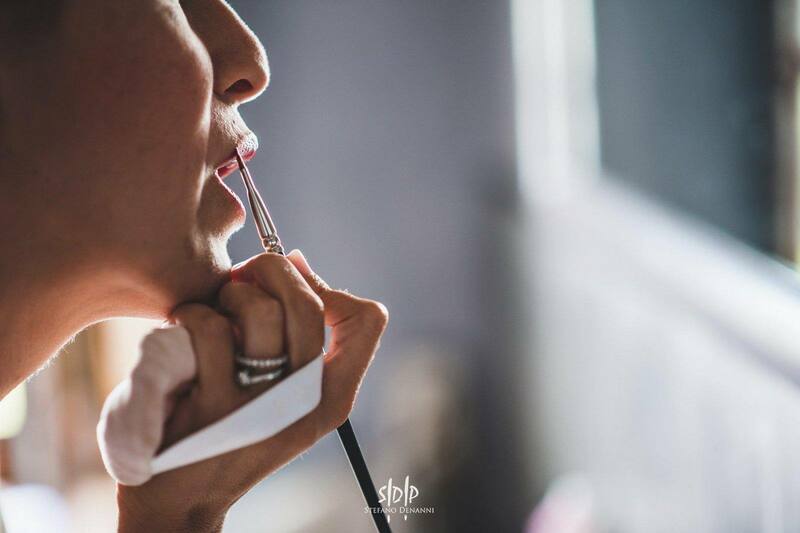 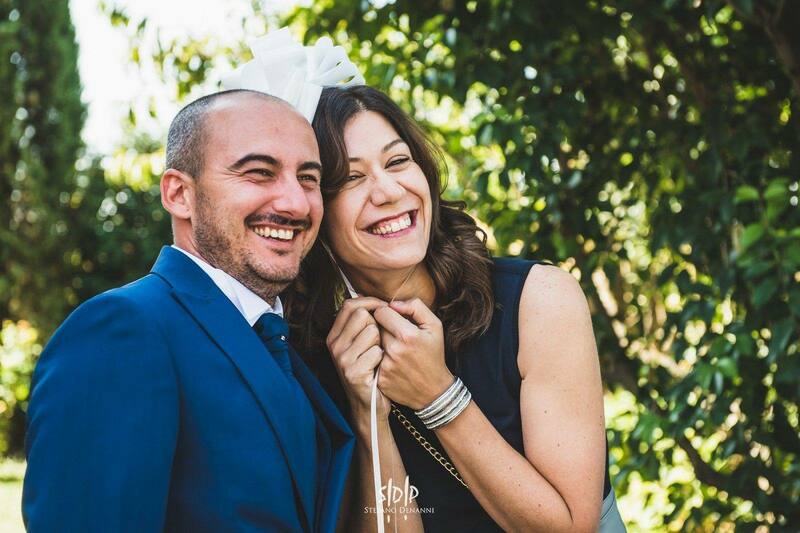 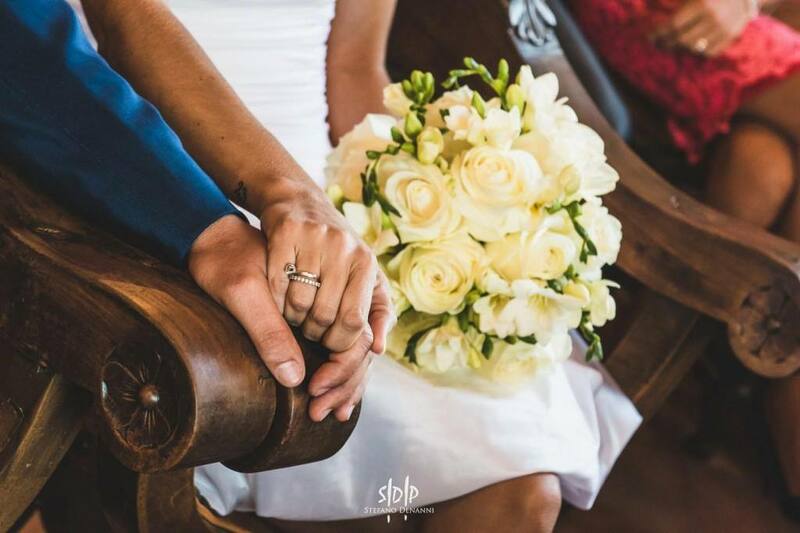 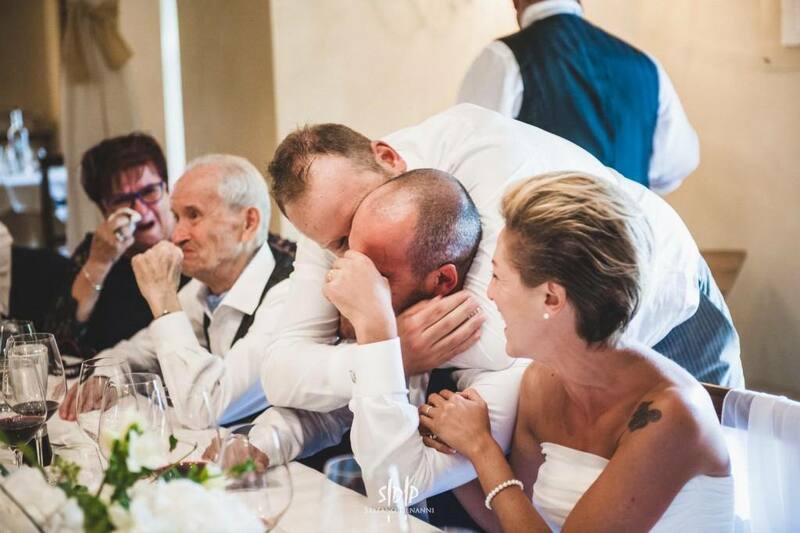 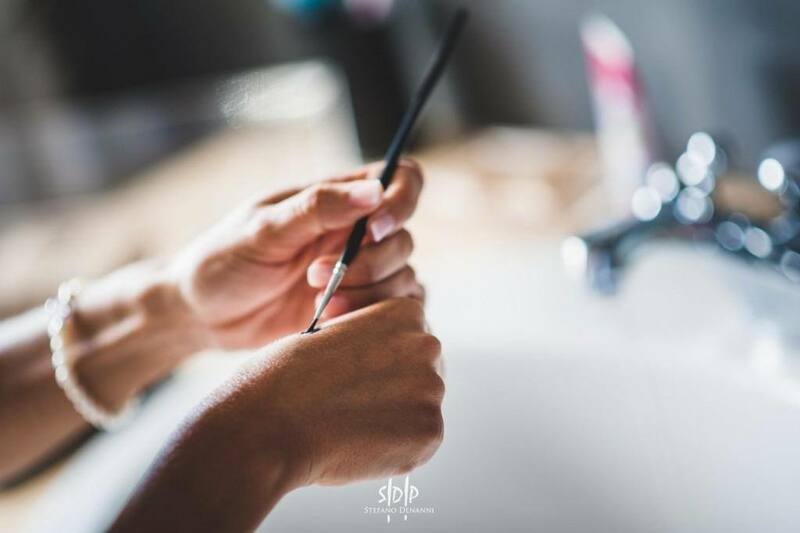 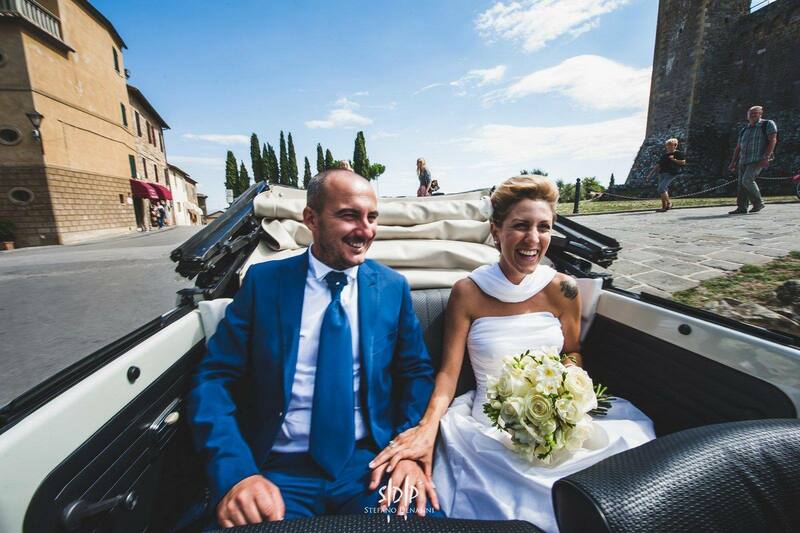 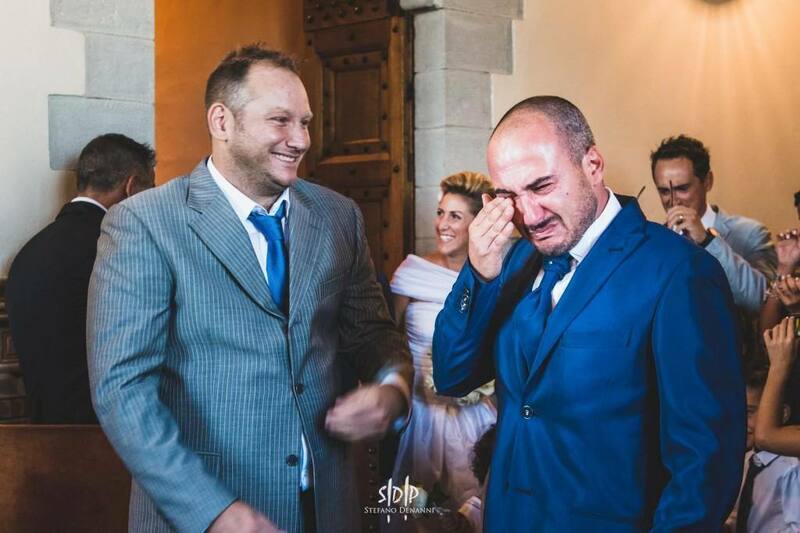 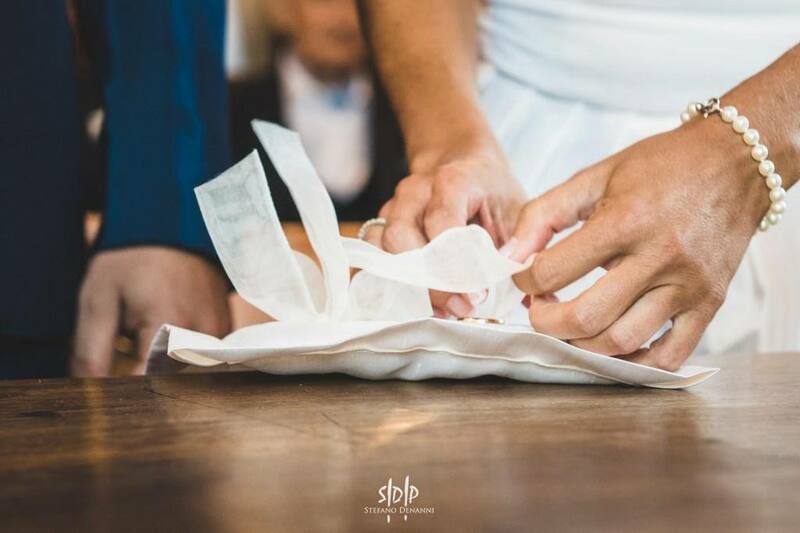 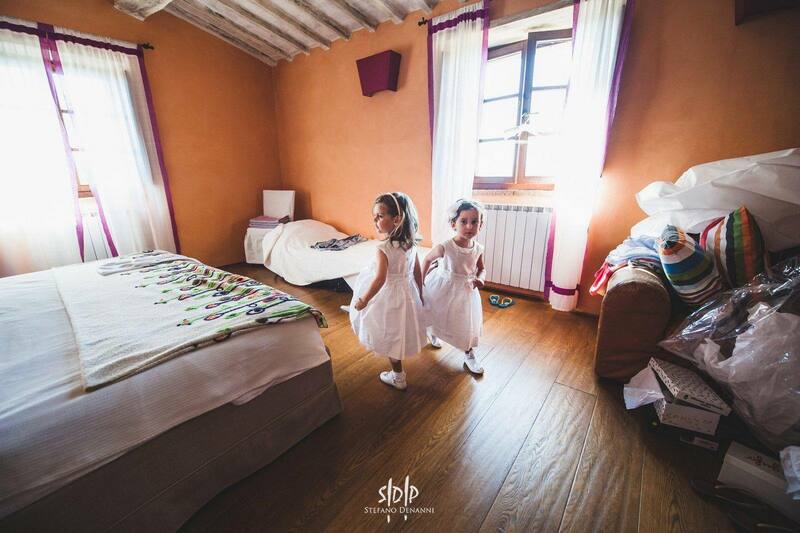 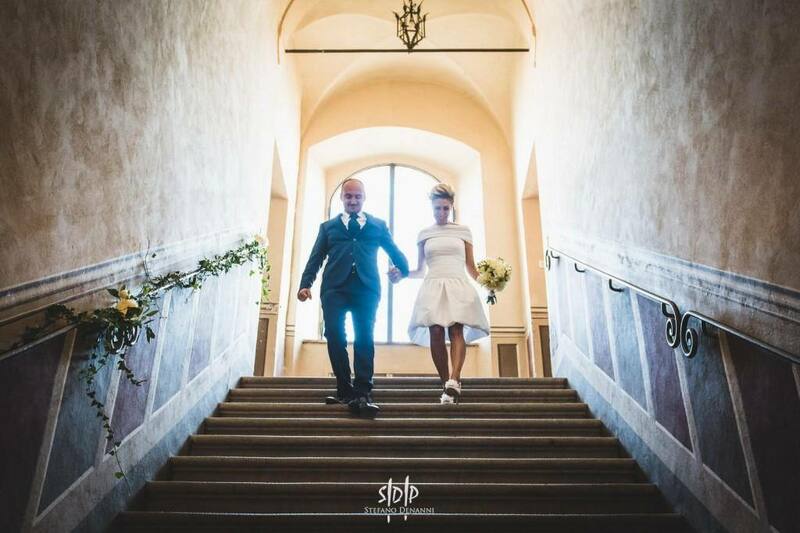 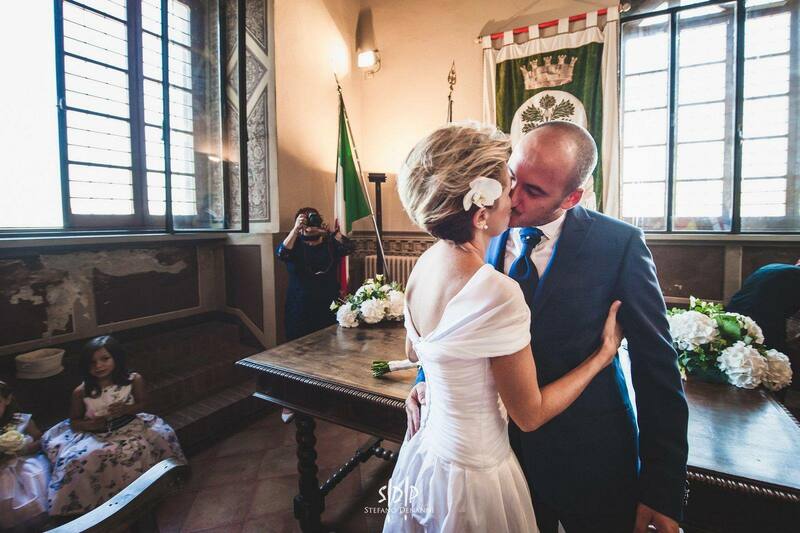 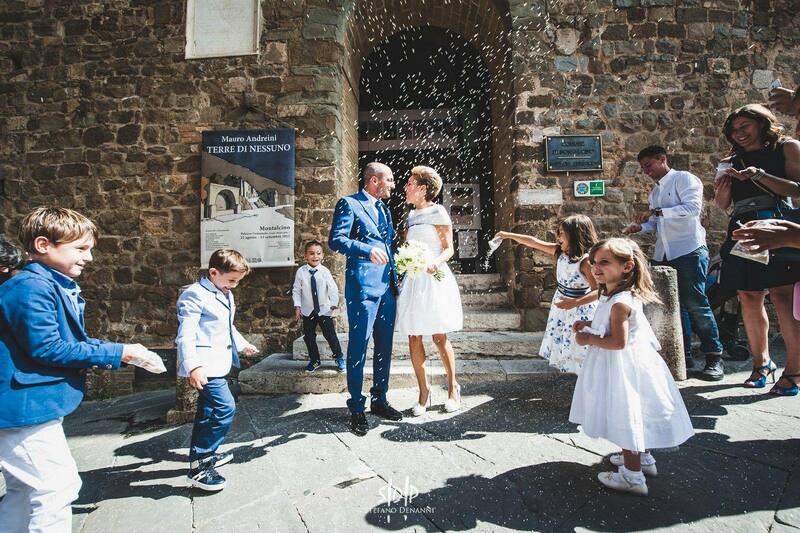 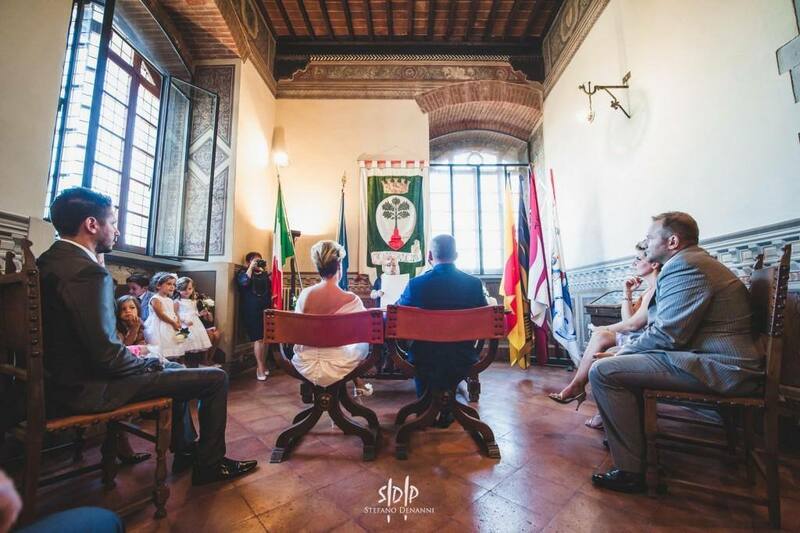 Civil Weddings photograper montalcino Celebrate your wedding day in Montalcino with a magnificent ceremony in the 13th century Palazzo Comunale, an ancient palace on the main square, the Piazza del Popolo. 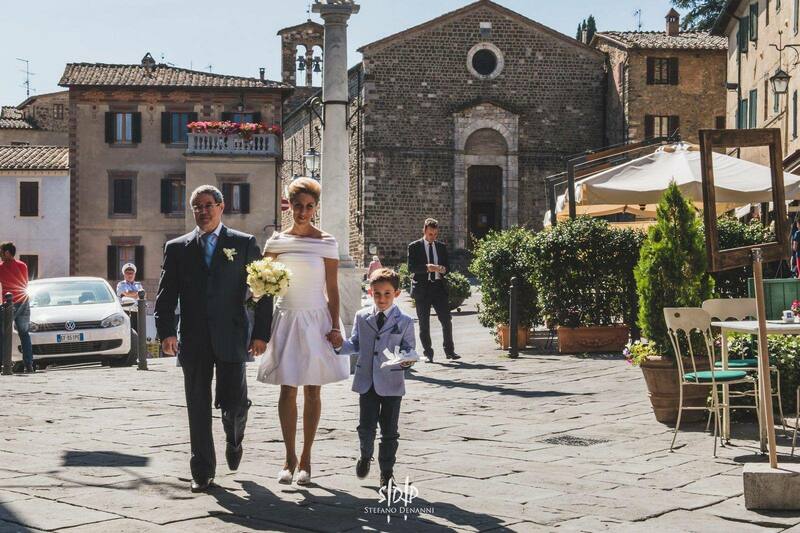 The exterior is decorated with coats of arms and a clock tower including a 14th century portico with graceful arches. 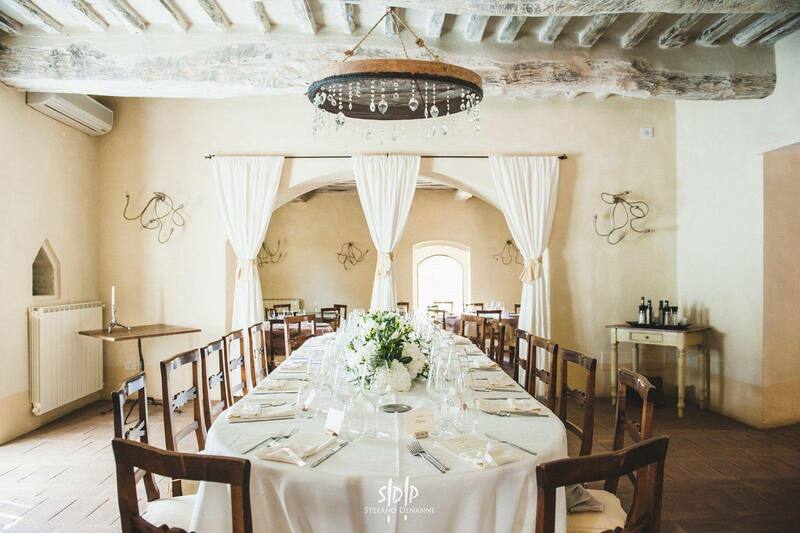 Inside the marriage hall are elaborate Renaissance frescoes and an imposing 14th century table used during the ceremony. Regarding Montalcino Civil Ceremonies Montalcino civil weddings require a sworn declaration to be done 2 days prior to your wedding date. 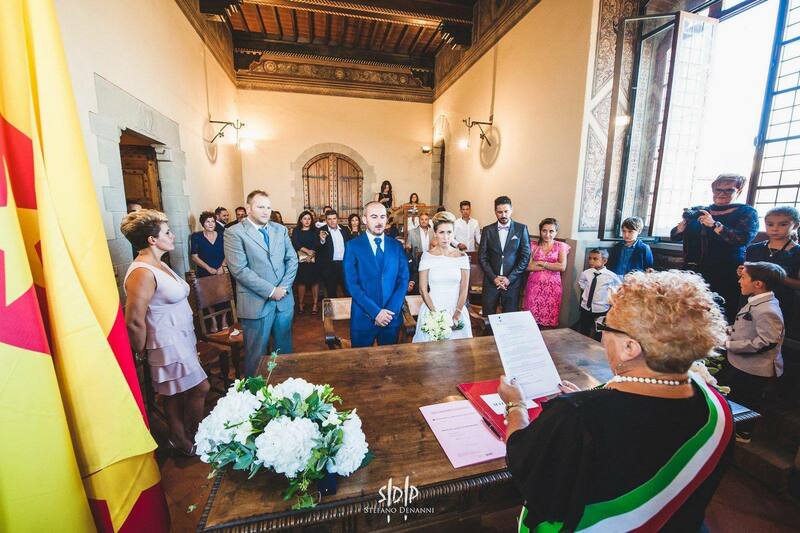 Ceremonies are celebrated Mondays through Friday mornings and Tuesdays and Thursday afternoons. 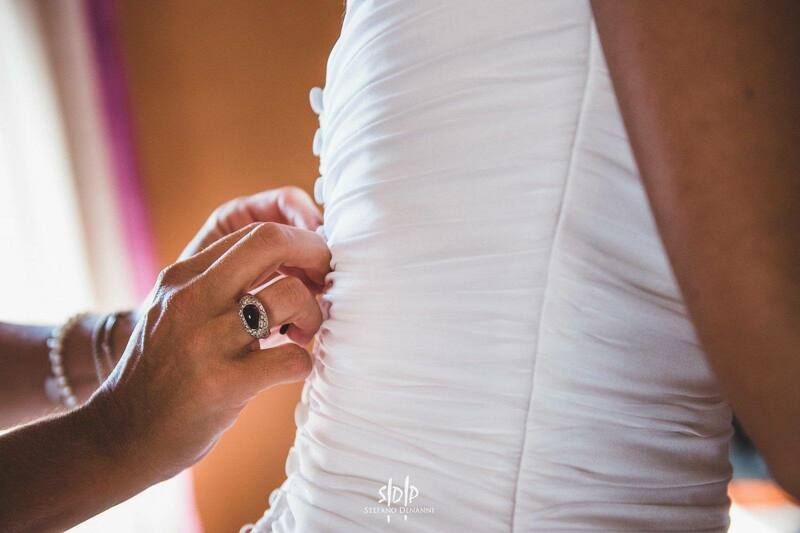 You are welcome to include personal vows, elegant music and special readings. 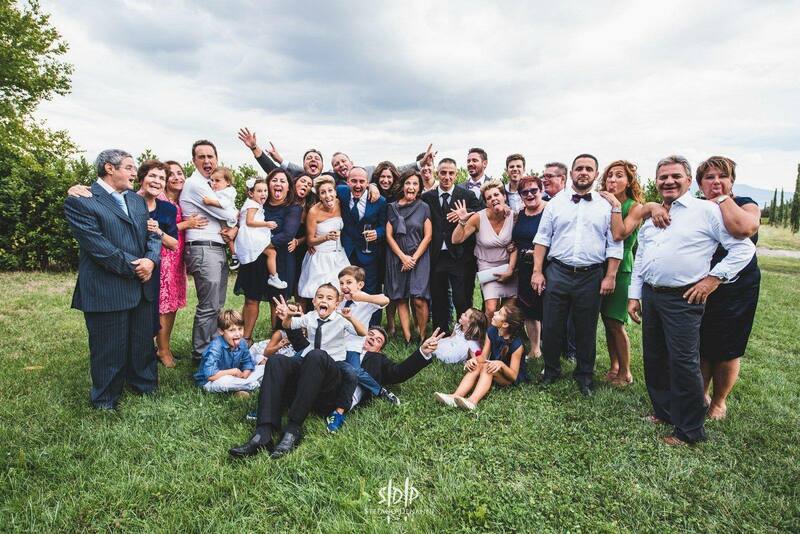 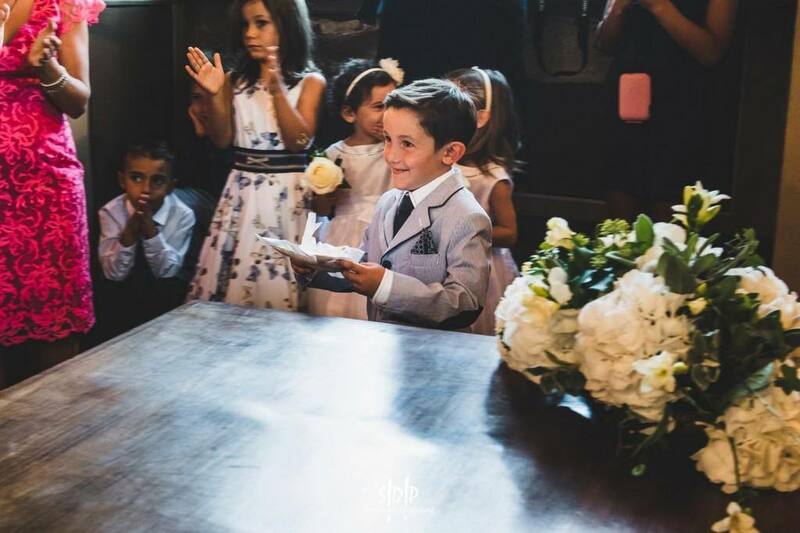 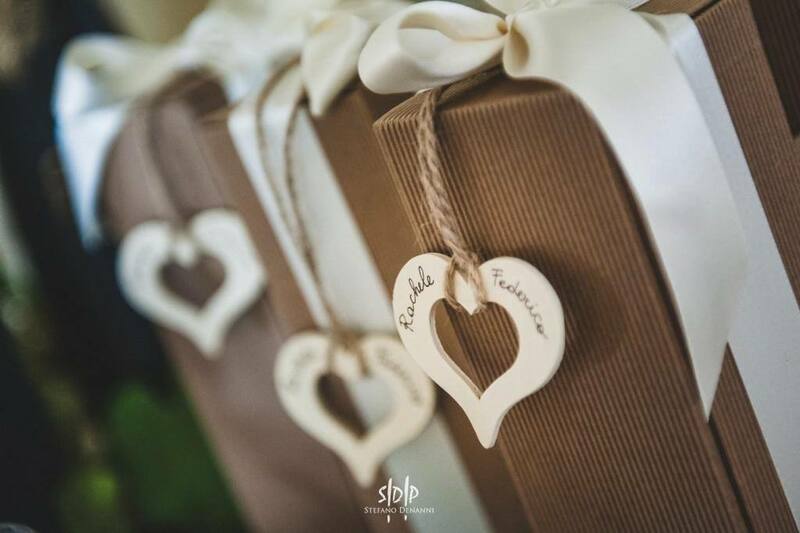 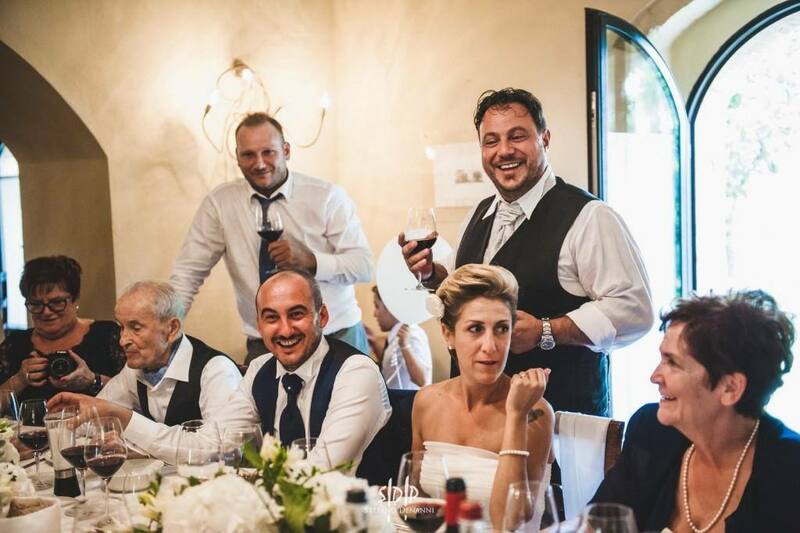 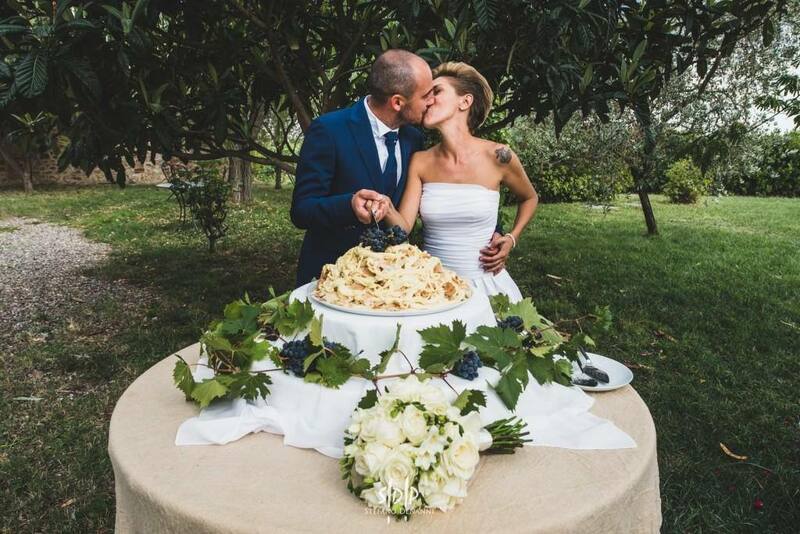 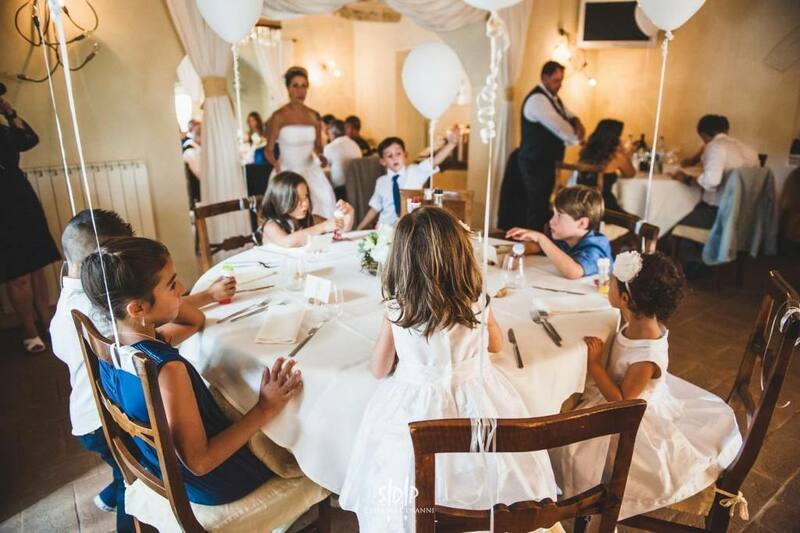 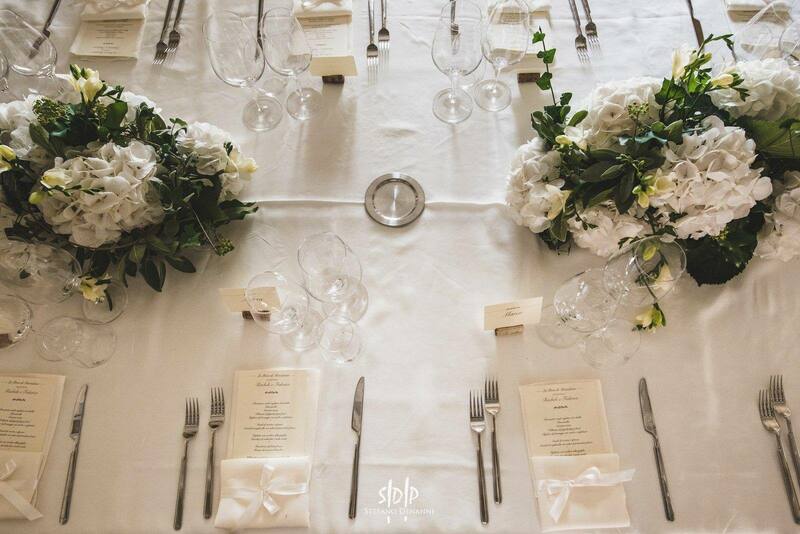 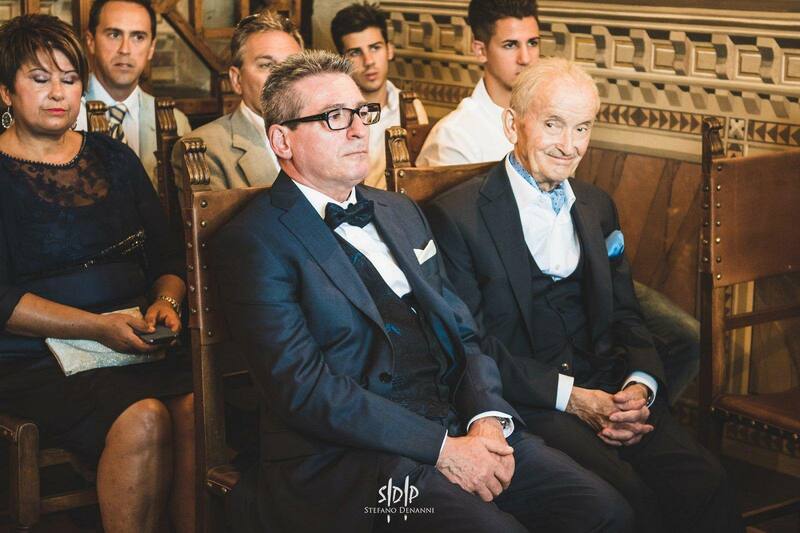 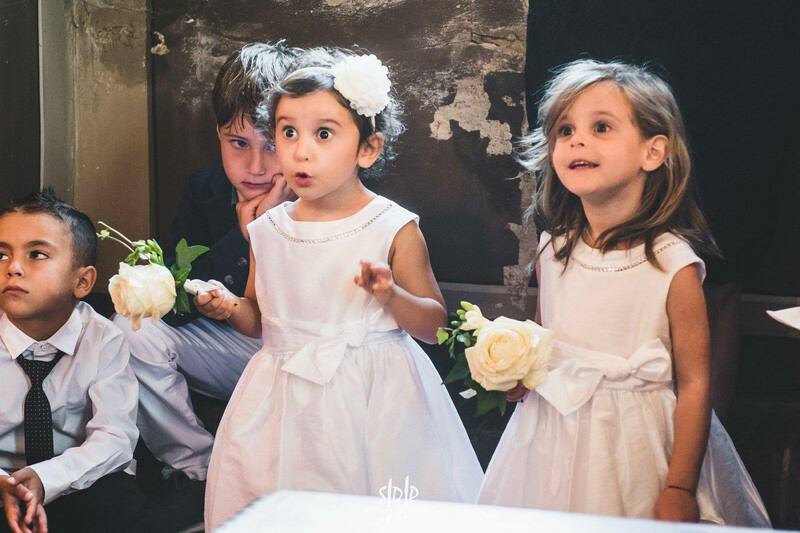 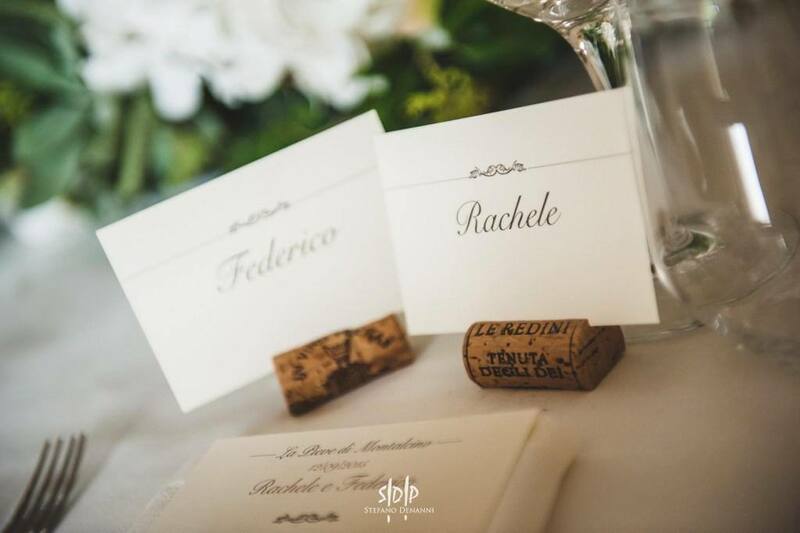 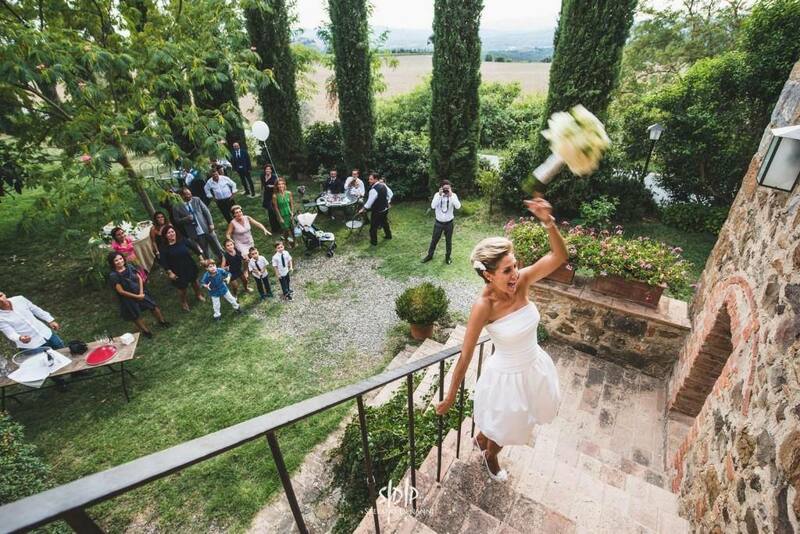 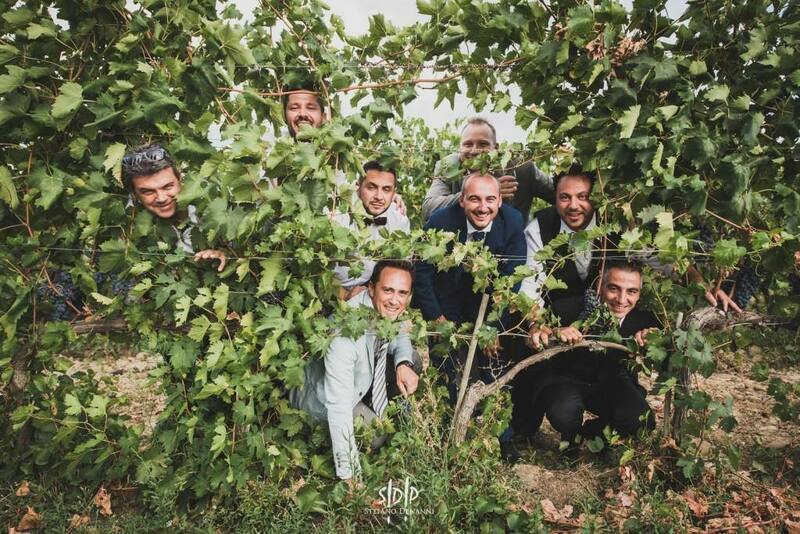 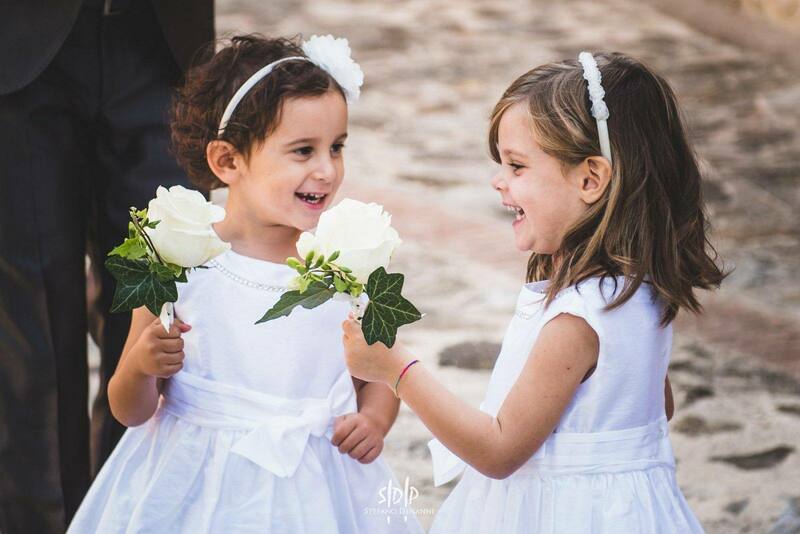 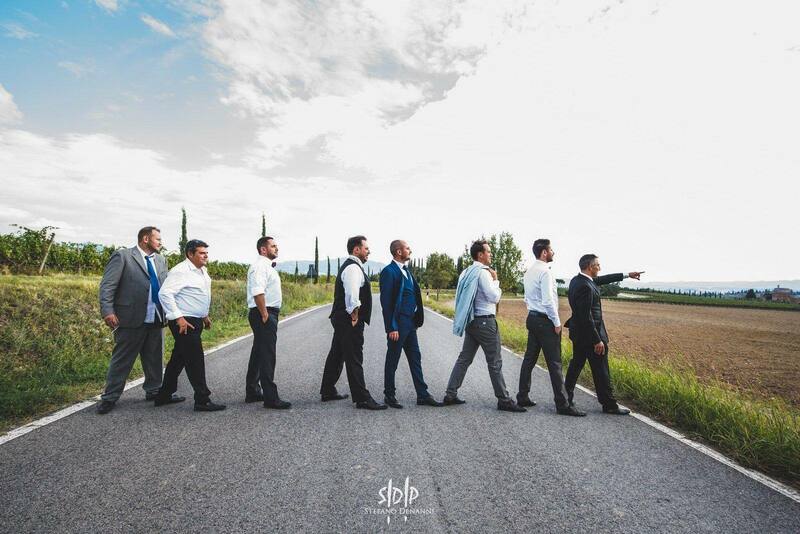 Following the civil ceremony, the staff at Distinctive Italy Weddings will handle every detail for your wedding reception in Montalcino; to include of course the famous local Brunello wine as well as the marvelous variety of outstanding local ingredients to create a once in a lifetime wedding banquet!